12 times it returned right to my zero and then right back to 36 inch line or 10 mil every time. 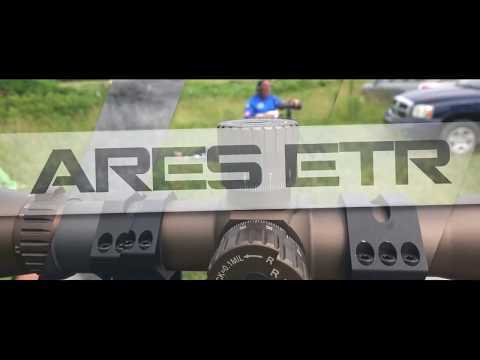 very impressed with ares etr. 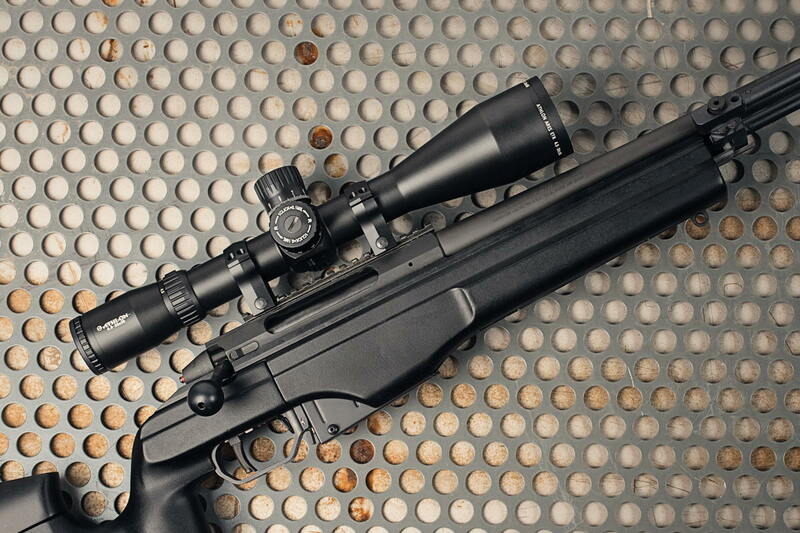 Ares ETR is a fantastic optic, tracks true and great clarity. 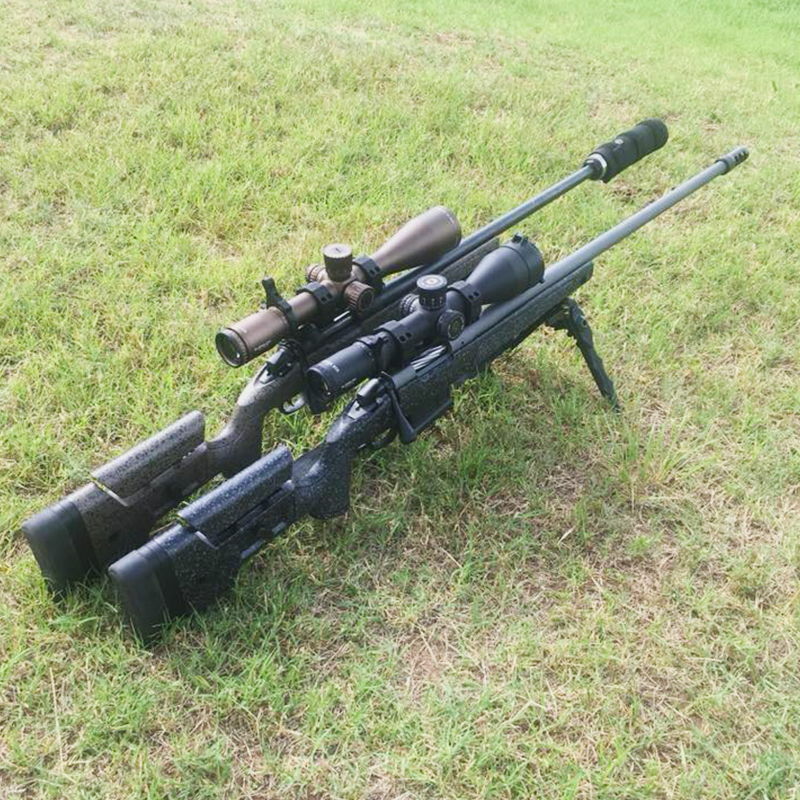 Taken it out to 1500 yards so far. 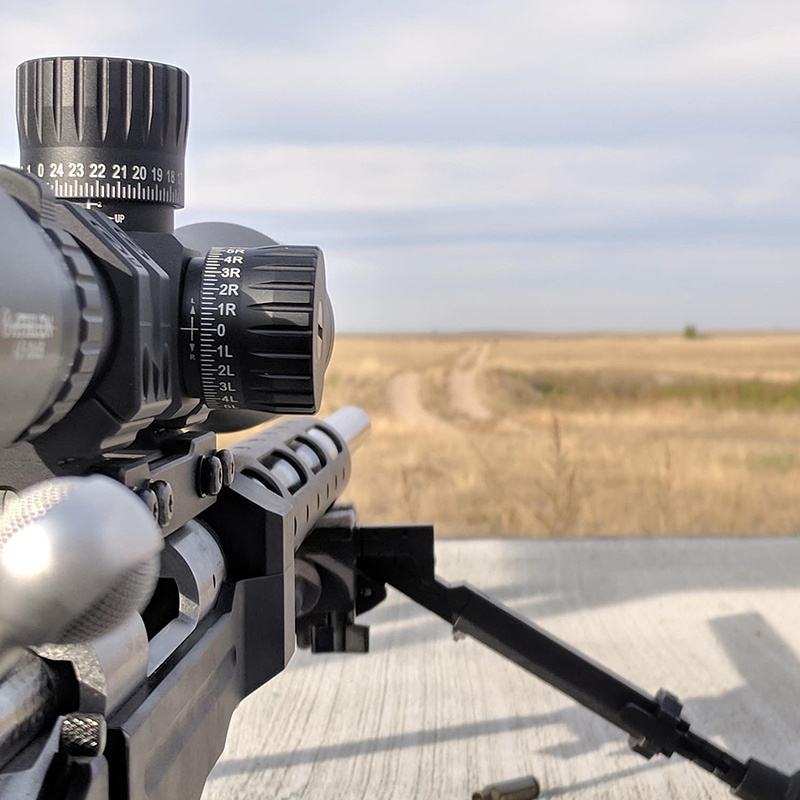 Love the locking windage and the new floating dot reticle, especially for long range precision shooting. Fit and finish is perfect and what I’ve come to expect from Athlon, well done! I own a Cronus btr and both ares btr and now etr. This has by far the better reticle of the 3. And is lighter than the Cronus. 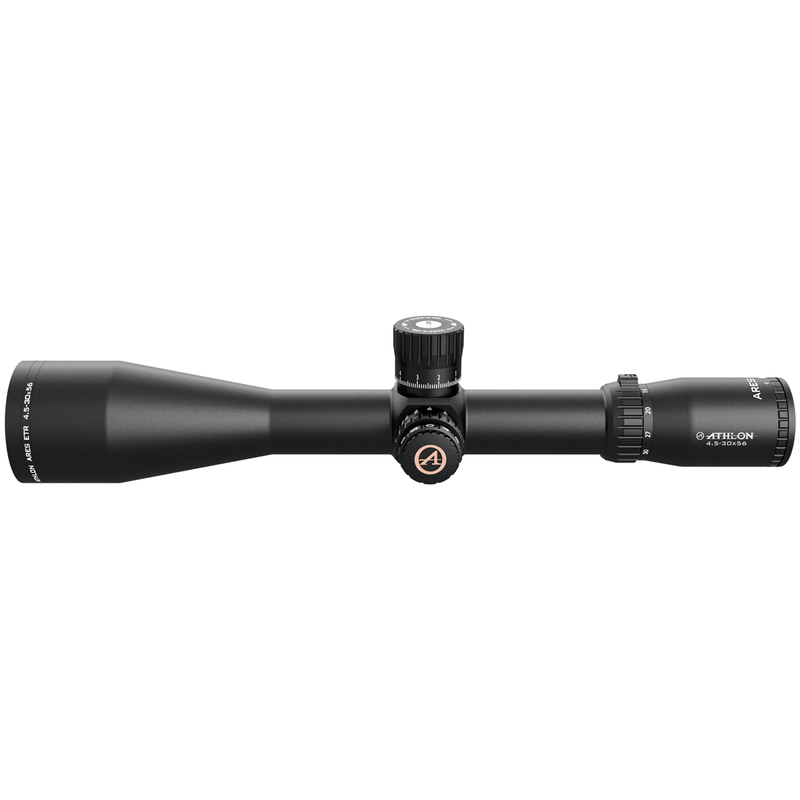 I have this scope on a prs style 6mm bra. And absolutely love it. The locking windage the positive clicks for elevation the zero stop. It’s a winner and the brown color is awesome. My only gripe is I ALWAYS leave my illumination on and always have a dead battery. 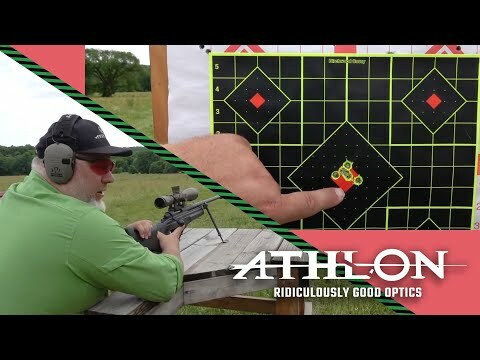 Maybe Athlon will be the first to idiot proof scopes for people like me (I know I’m not alone) but the thing You won’t be disappointed. For similar money, this is a lot nicer optic both in terms of features and glass quality than the Viper PST II, IMO. 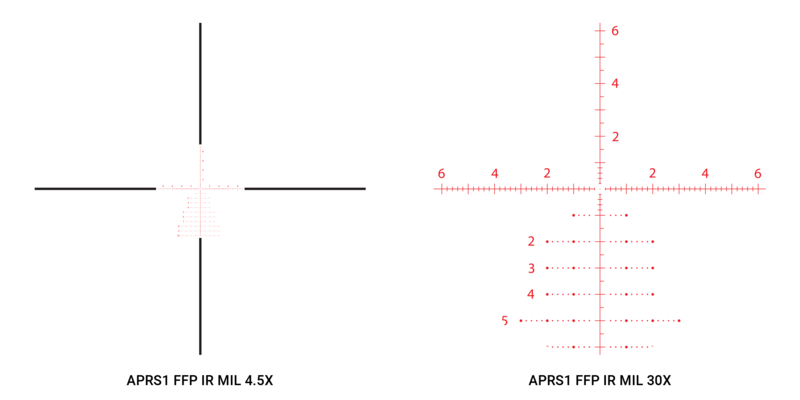 I think I prefer the center-dot of the mil model over the center-+ of the MOA model, but both have reasonably fine reticles not not be intrusive at max magnification. 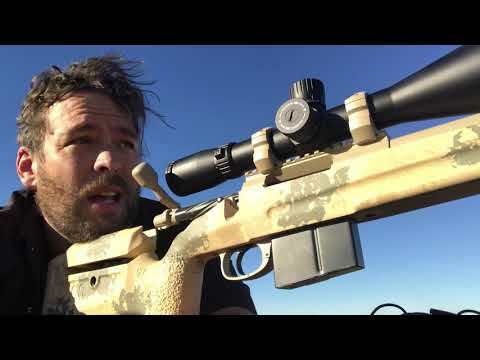 Amazing scope with a ton of elevation and capability. This is my third Athlon scope so far. I have a cronus BTR as well as a helos BTR. They are all great in their element, however the ETR is probably the best quality for the money. The glass is on par with the cronus, maybe slightly less clear, but close enough most people would not notice. Color is slightly warmer in the ETR. 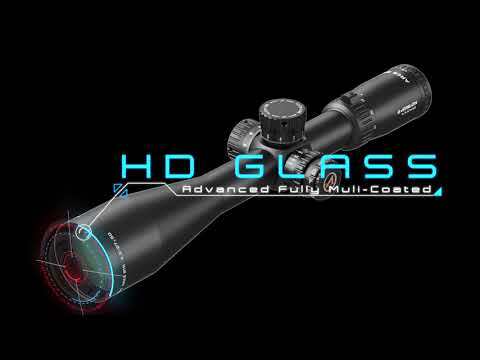 No hazing or blackening edges at full power, however glass is clearest around 25 power. The floating dot reticle is amazing. 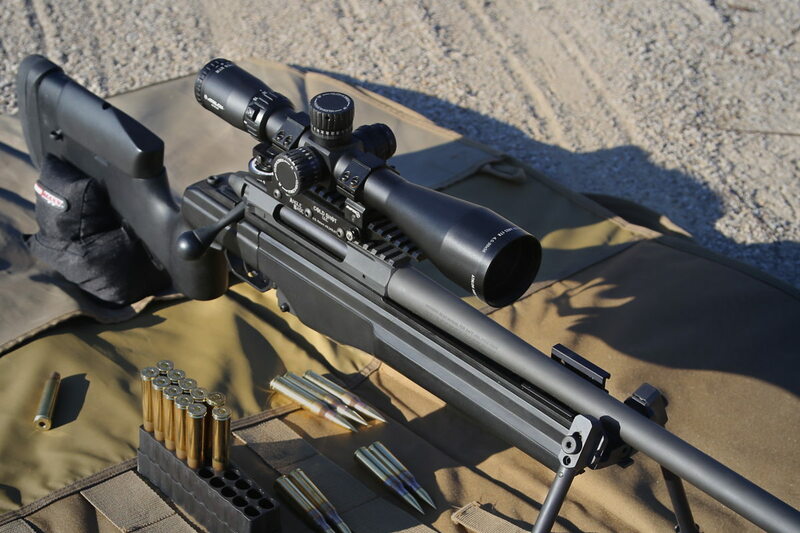 Some have said it is too small, however at 1000yds its very easy to pinpoint shots, and does not cover the whole target. The turrets are crisper and more defined then the cronus. I love that the windage knob locks as well. Zero stop was very easy to set.Tracking is excellent, at least out to 10 mil and back multiple times. The fit and finish is excellent, although the cronus does feel a little more high end. 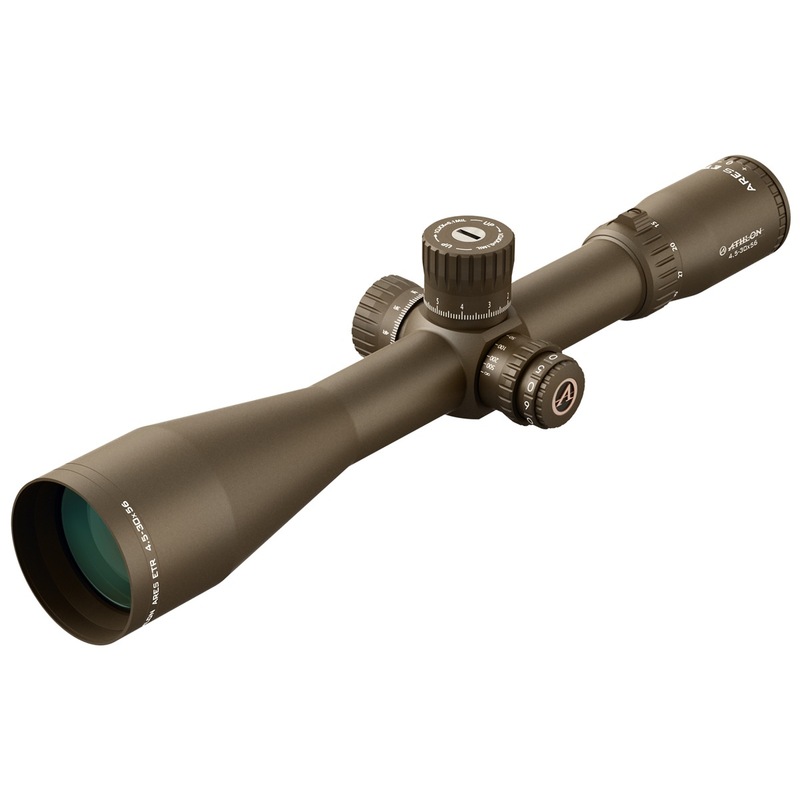 It is a little bigger and longer than most scopes, especially with a sunshade on. however my scope rail is long enough this is not an issue. 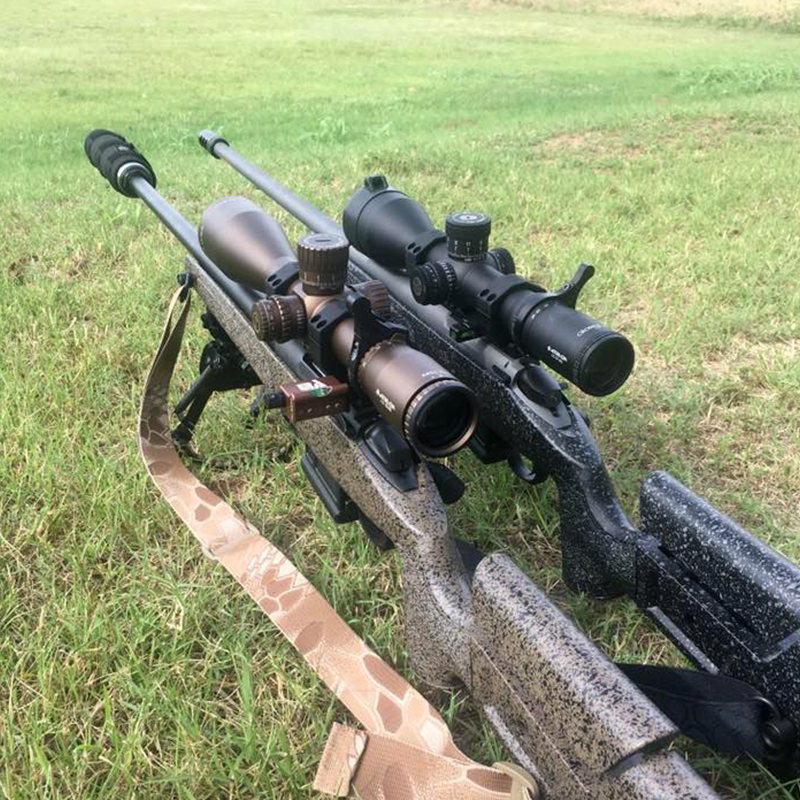 I am replacing a vortex PST gen2 on a PRS rifle, and so far no complaints. Congrats Athlon, this is probably the best scope for the money you can buy.